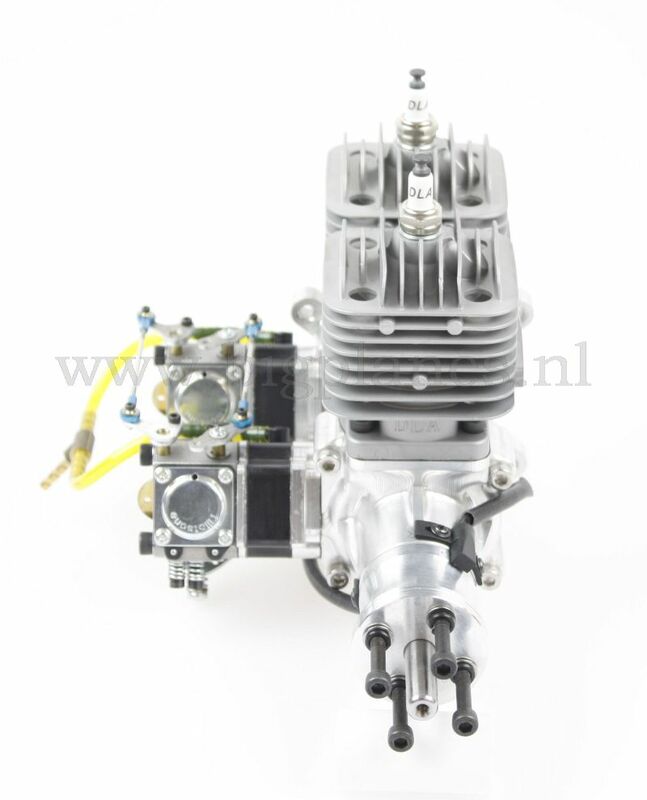 DLA Engine DLA64 i2 inline gas engine. 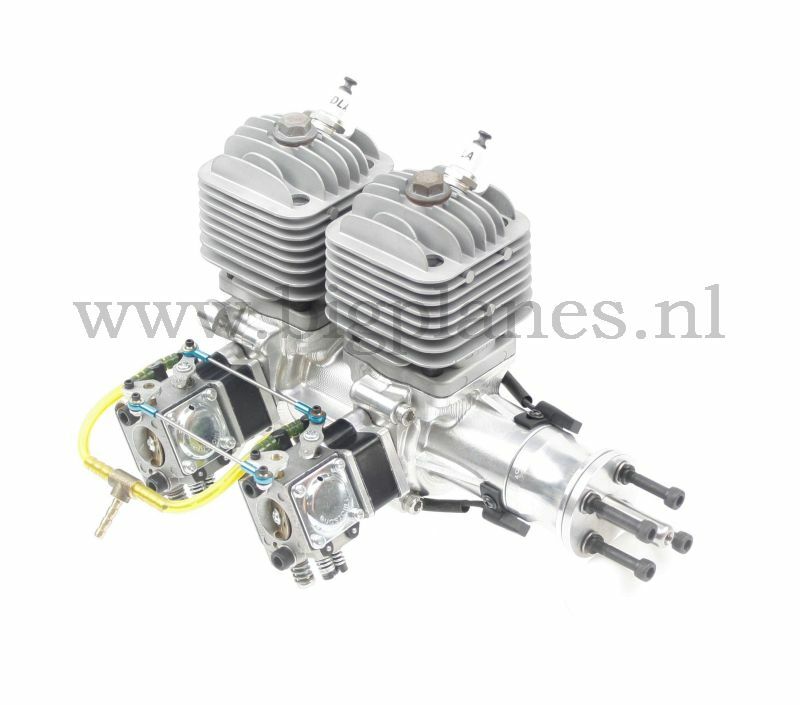 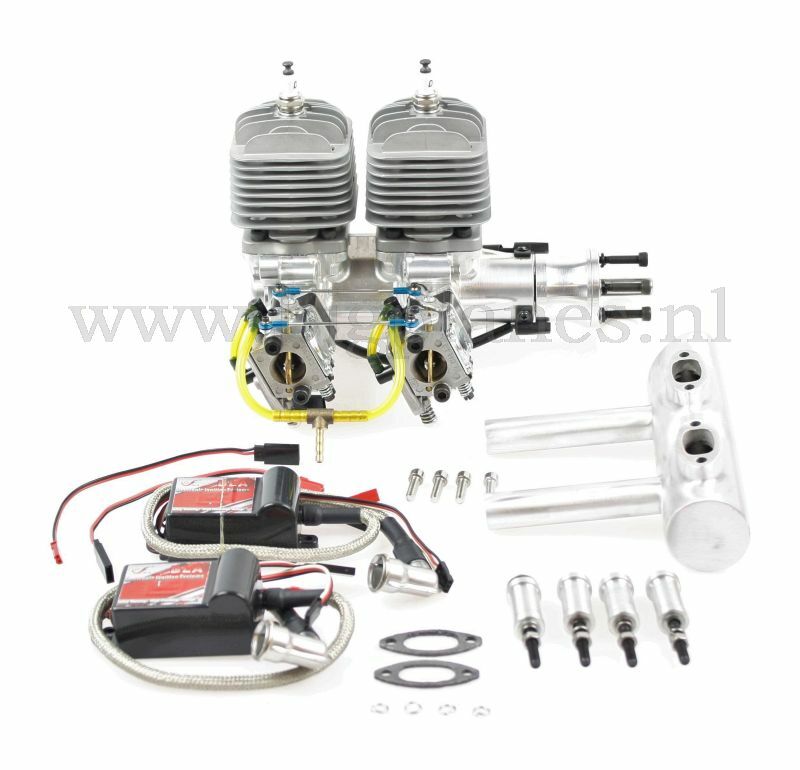 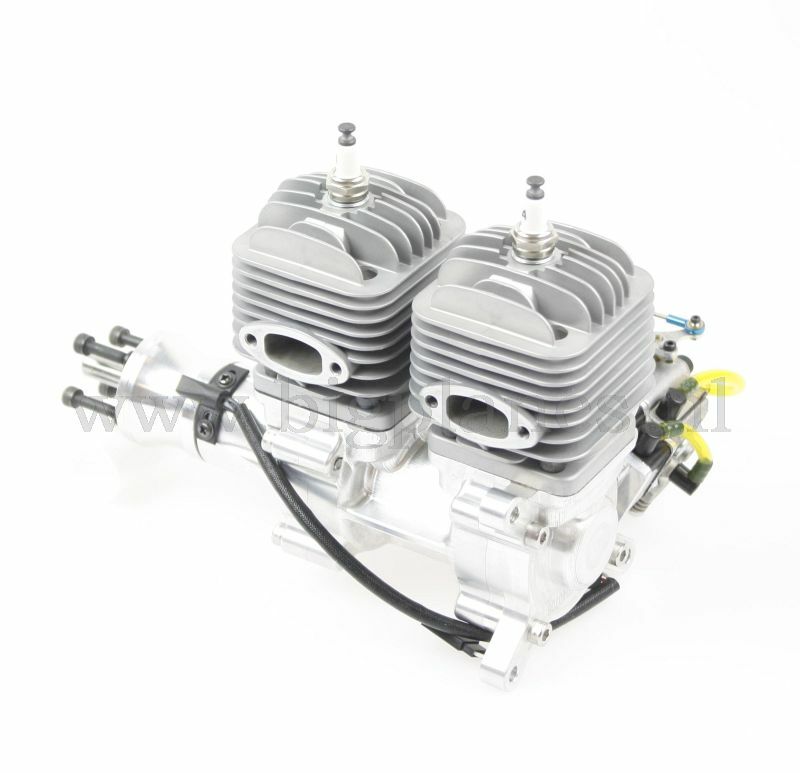 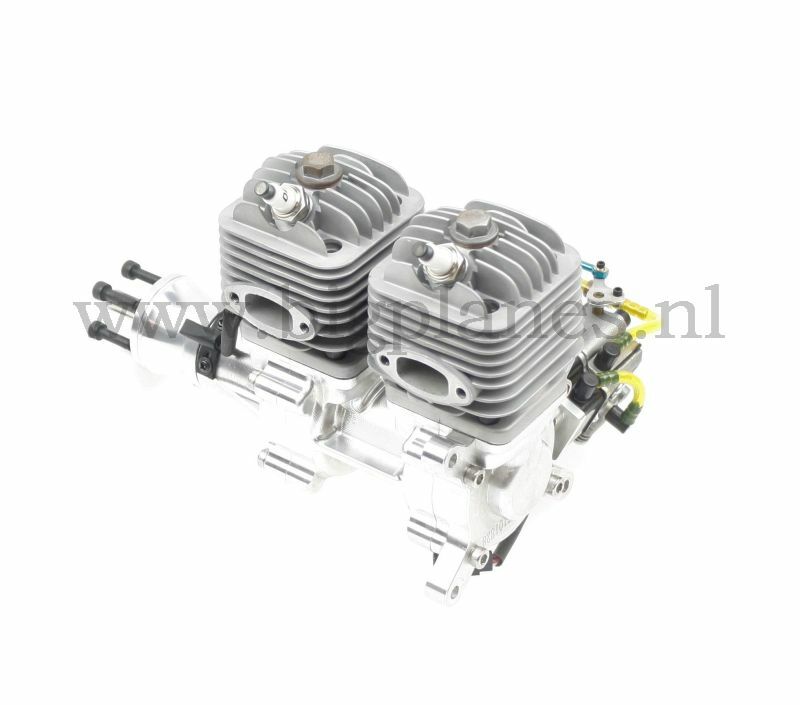 Delivery includes: 2 x spark plug, 2 x ignition and 1 x muffler. 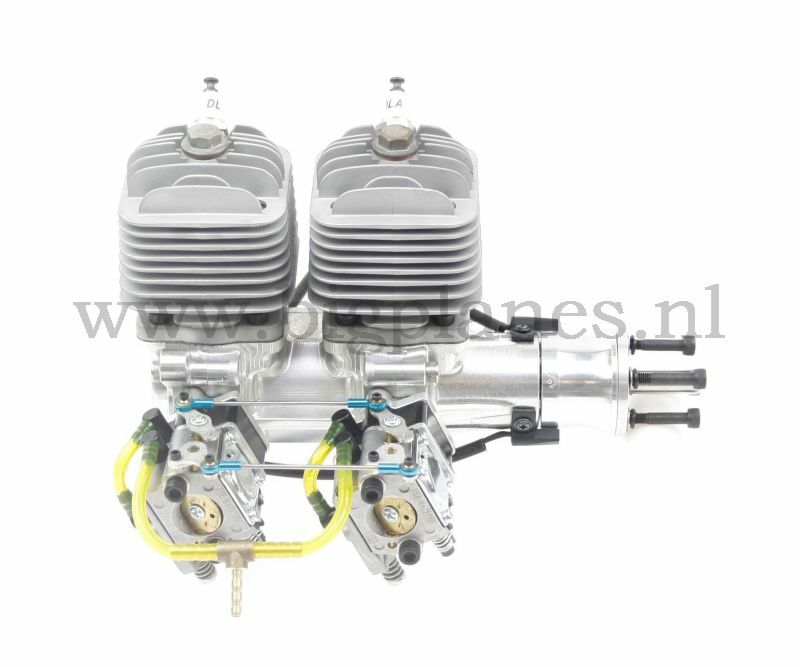 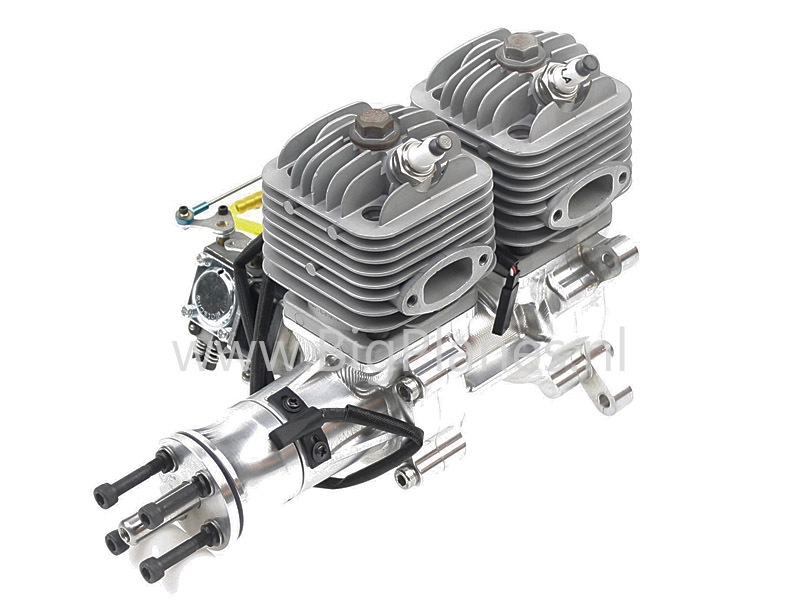 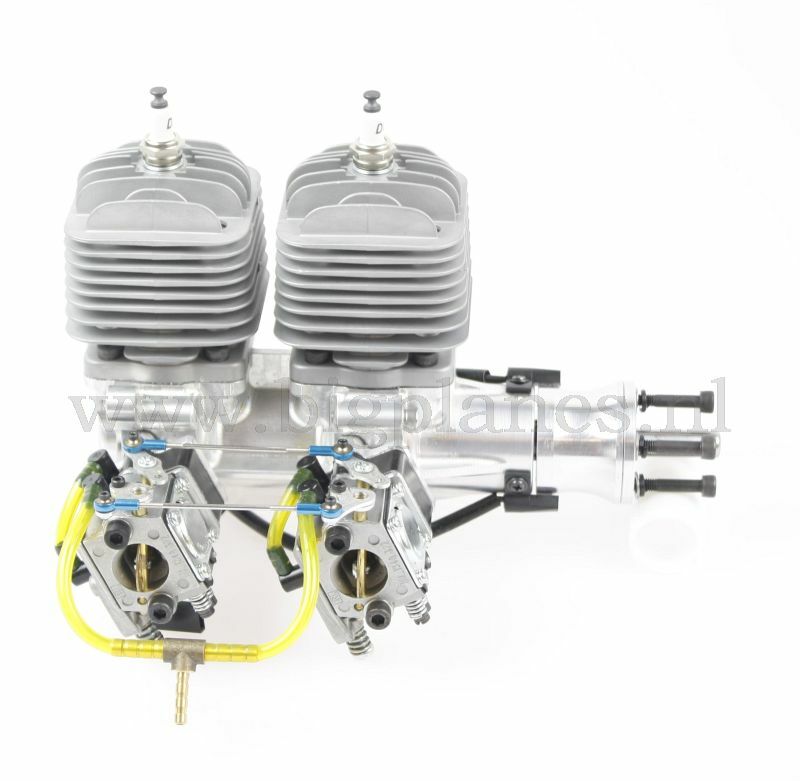 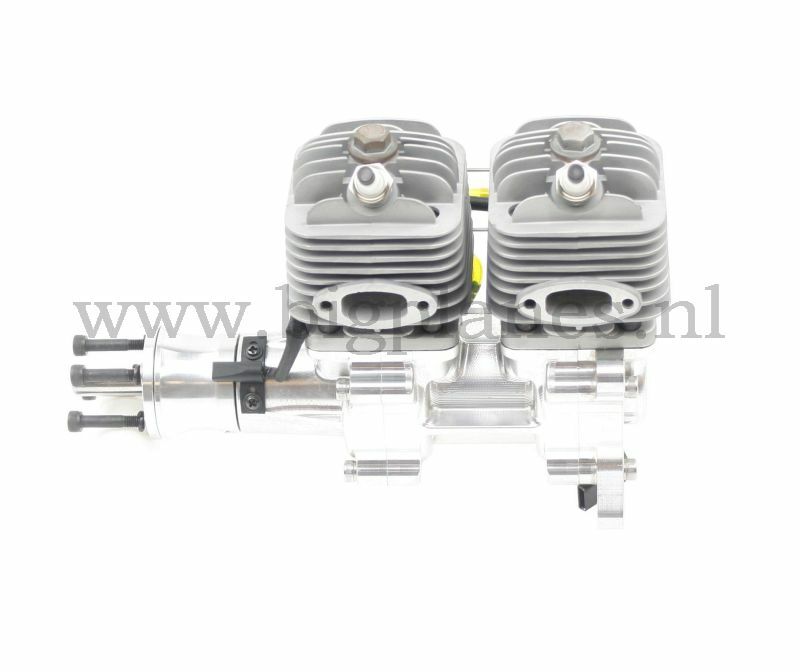 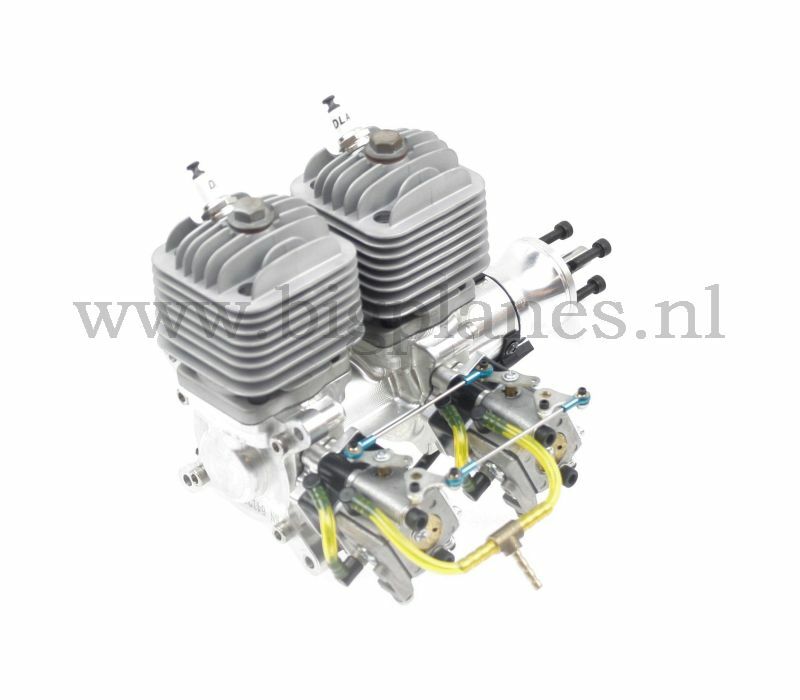 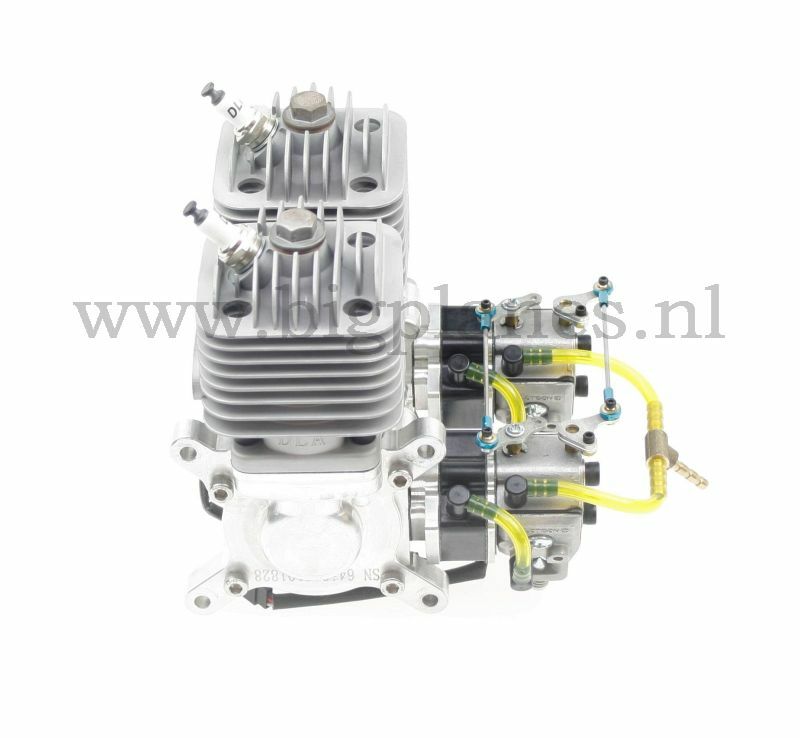 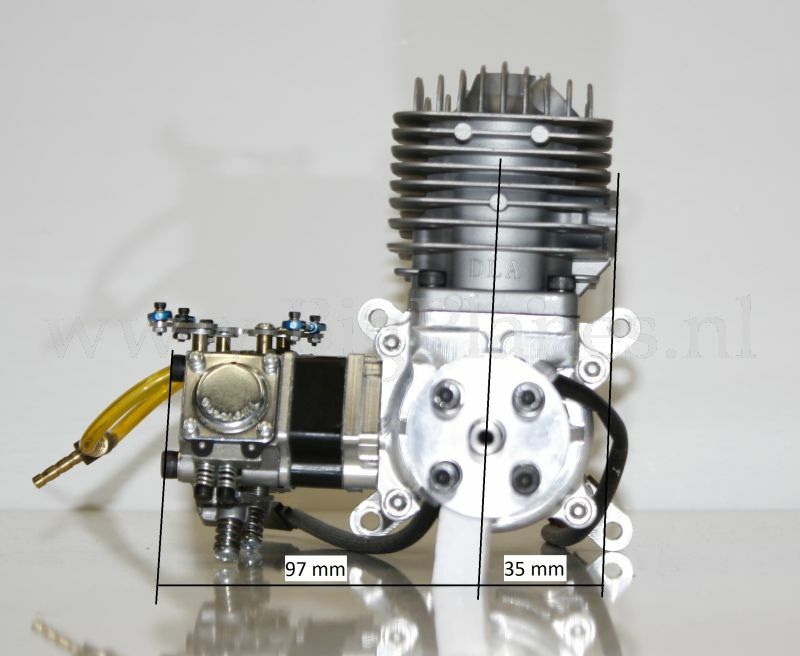 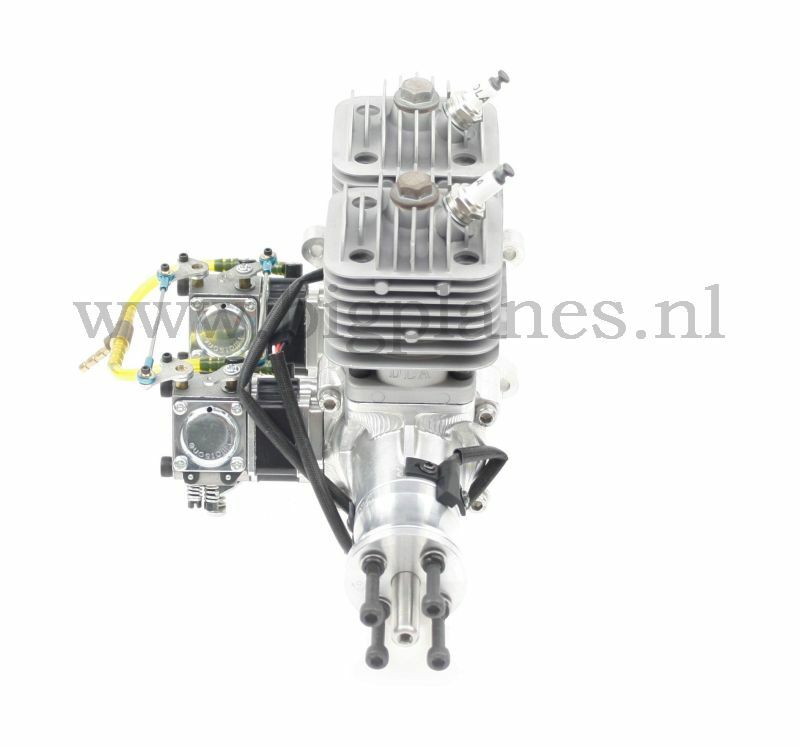 The DLA64 i2 inline gas engine from DLA is especially developped for scale models which need an inline gas engine like the Spitfire, P-51 Mustang, Typhoon, ME 109, FW 190, P-39, P-40 Warhawk, Hawker Hurricane, JU-87 Stuka etc. 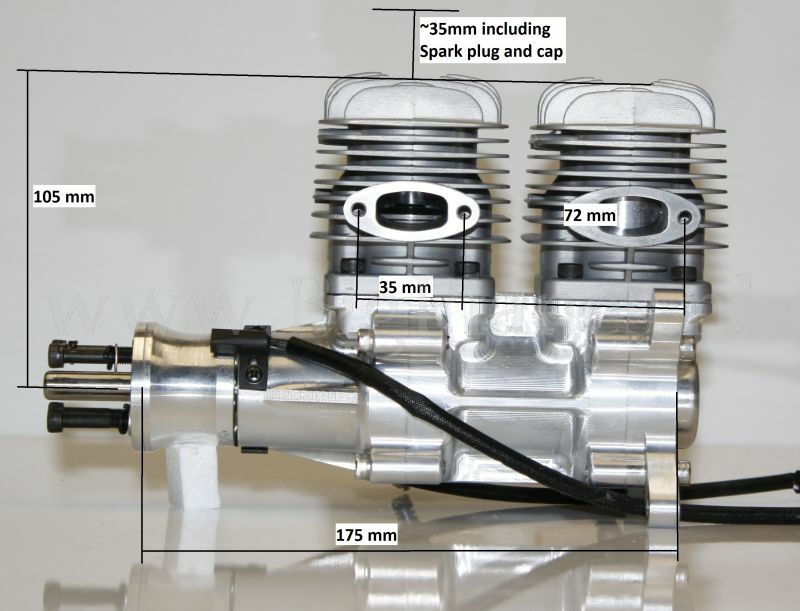 Engine-flange (exhaust) dimensions are equal to DLA32 or DLE30 so all exhaust for DLE30 can be used.